Based on your precious feedback we are pleased to announce a huge update. 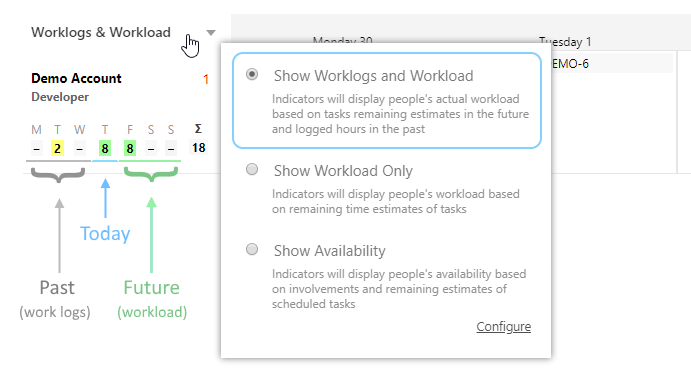 This setting is useful when people log work and the remaining time estimate decreases over time. 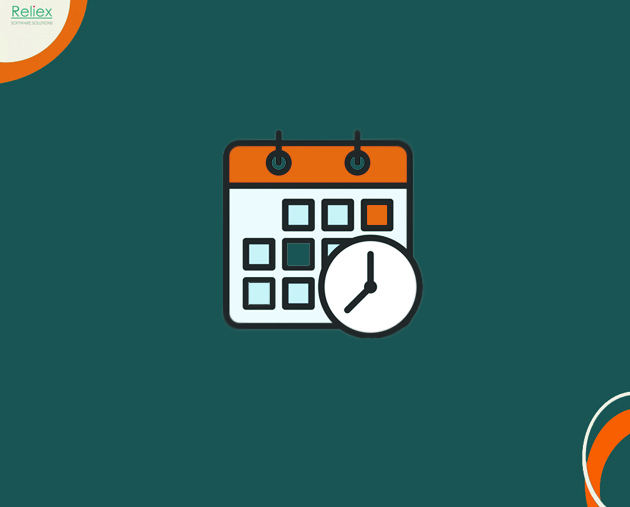 To reflect proper planning the remaining estimate is excluded and not spreaded on the past period of time. 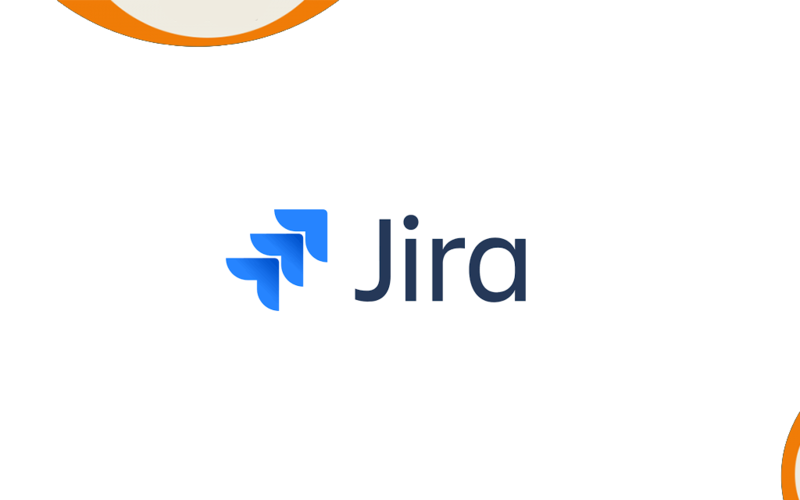 Keeping this setting will allow people to track their time in a JIRA ticket more precisely. Balance mode evenly distributes hours for a set period. 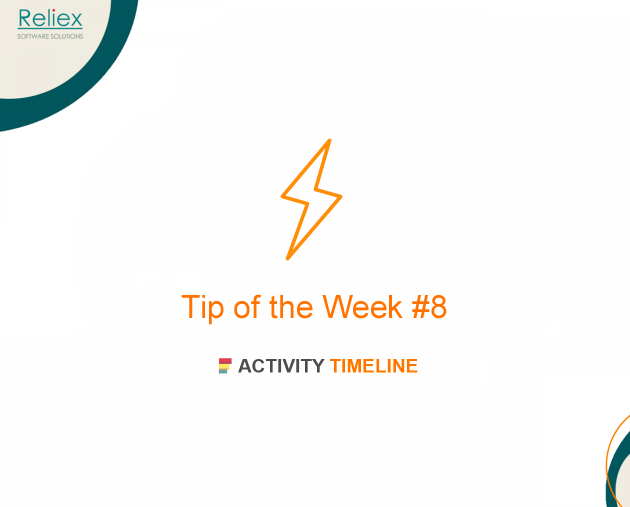 The liquid mode will help you to plan the workload according to default involvement of a user. 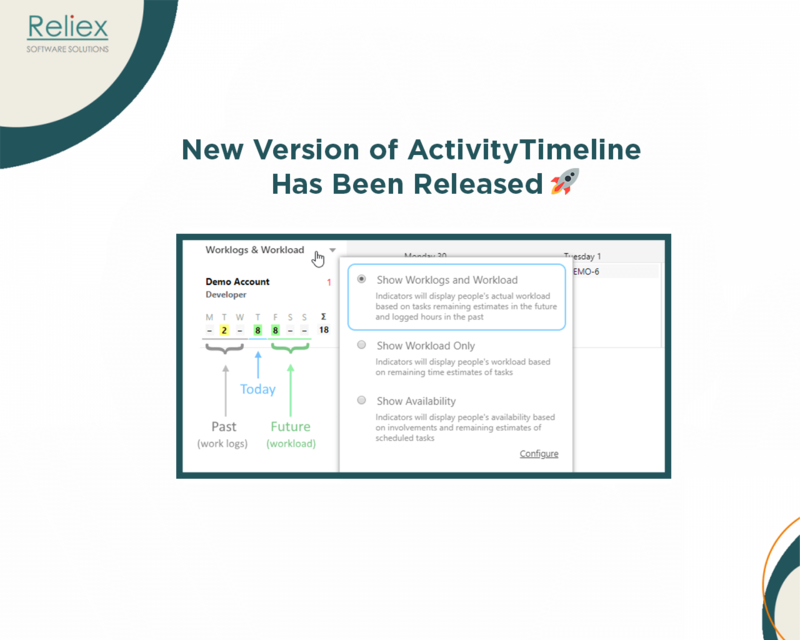 It is a high time to upgrade to the new ActivityTimeline and get all the benefits!